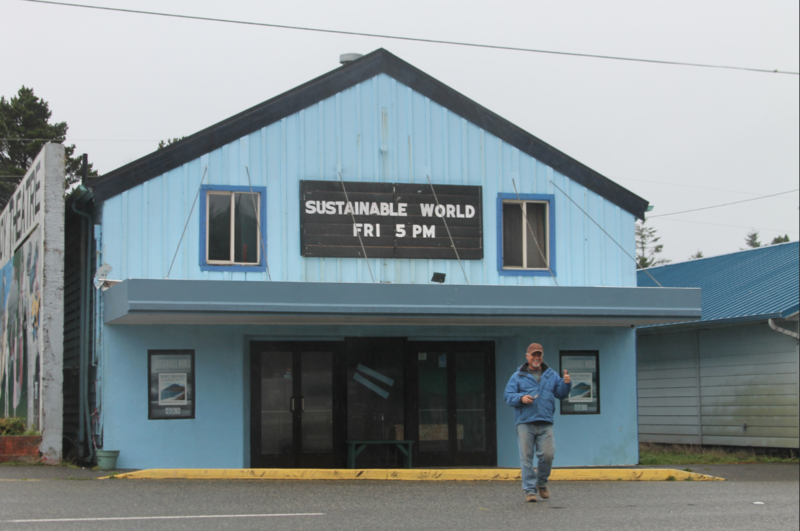 Project Description: “The Beginning of the Sustainable World” debuted at the Savoy Theatre in Port Orford, OR on 12-21-12. The Rural Design Collective designed the posters (120412 and 122112) as well as produced the main movie presentation, and will host a web release of the video in 2013 that will contain footage from the event itself. 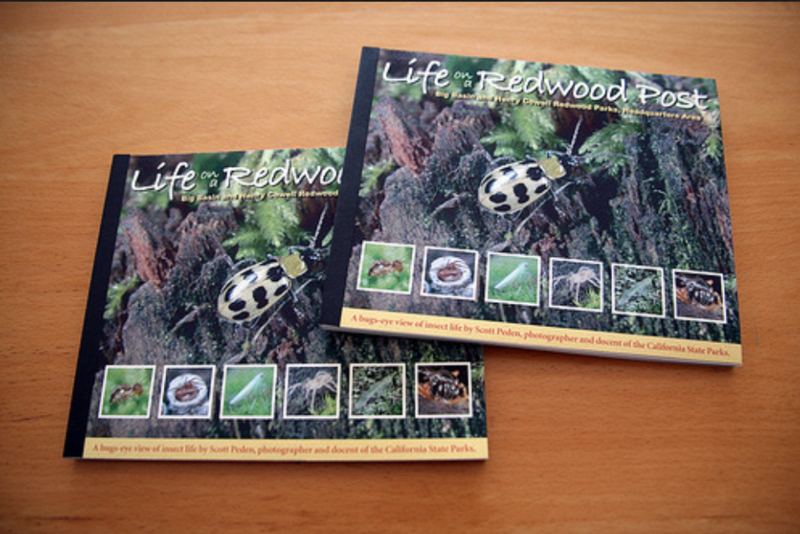 Project Description: “Life on a Redwood Post” is a bugs-eye view book of insect life by Scott Peden, photographer, plant expert and docent of the California State Parks. With 135 color photographs and anecdotes from the author, the book provides an informed and entertaining journey through the microscopic life of the insects living on any of the seven posts outside of Henry Cowell State Park Headquarters. Development Team Members: Scott Peden, Oceana Rain Fields and Becca Malamud Ozer. Development Team Members: The Cobwebs Crew! 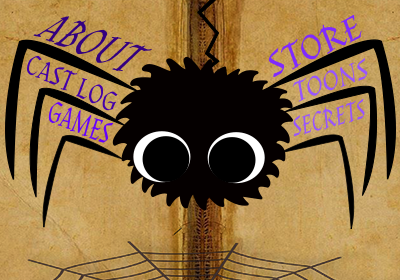 Project Description: The Cobwebs Crew also created their own website to launch their movie on the World Wide Web. They learned web design, production and coding basics and much fun was had by all. Project Description: In 2013, Point.B Studio and The Rural Design Collective moved into a historic old building in Port Orford, OR. In celebration, The Rural Design Collective launched a new site design to mark the beginning of a new era and the opening of their media lab on the second floor. 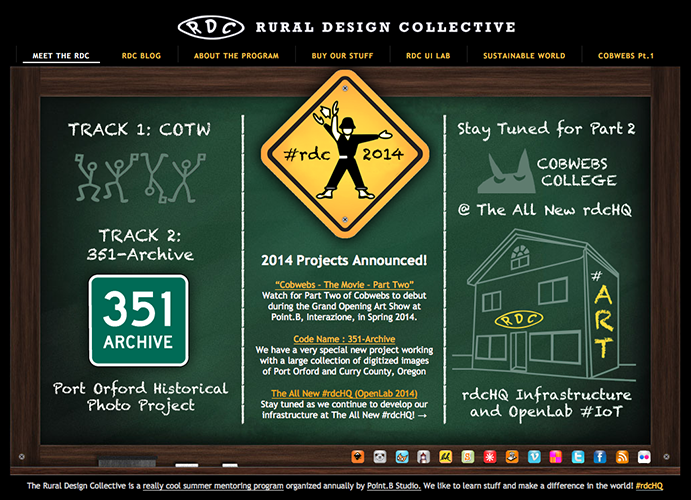 The site has been the online home of #rdcHQ for five years and the content is currently preserved in an archive state. 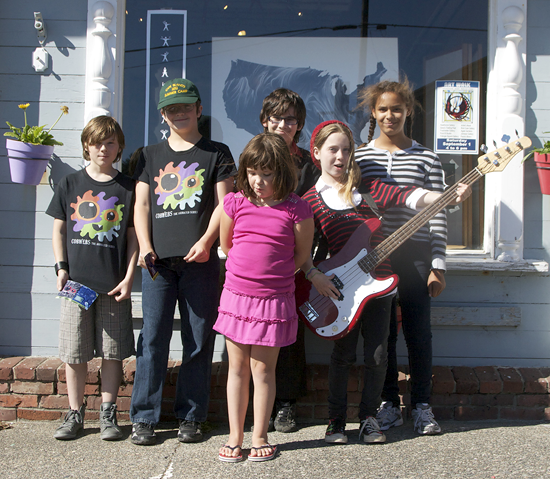 Project Description: The Rural Design Collective is jazzed to be working with New Artists Production to build a WordPress site to support their inspirational youth program! 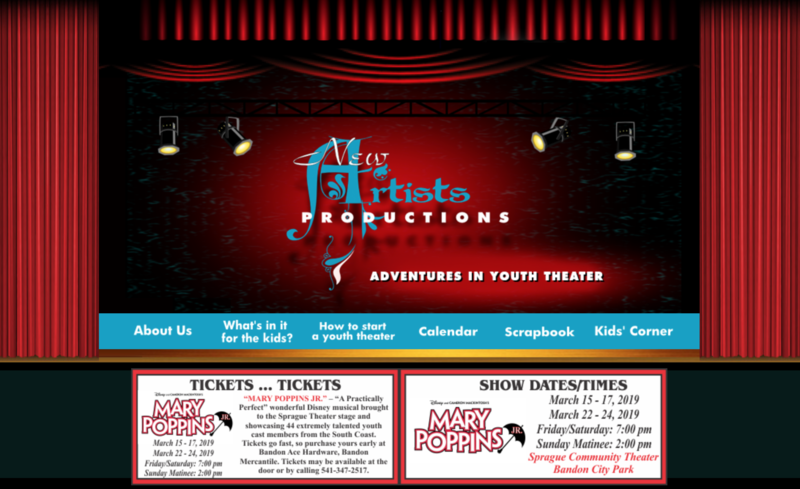 Founded in 1995 by Dan and Anita Almich, New Artists Productions is “a non-profit corporation dedicated to the introduction of new young artists to the fields of the Performing Arts. Development Team Members: Jenn Covington, Oceana Fields, Nathan Malamud, and Anita Almich.